Discussion in 'Mobile Tips/Plans and Internet Discussions' started by asifawarley, Dec 11, 2016. 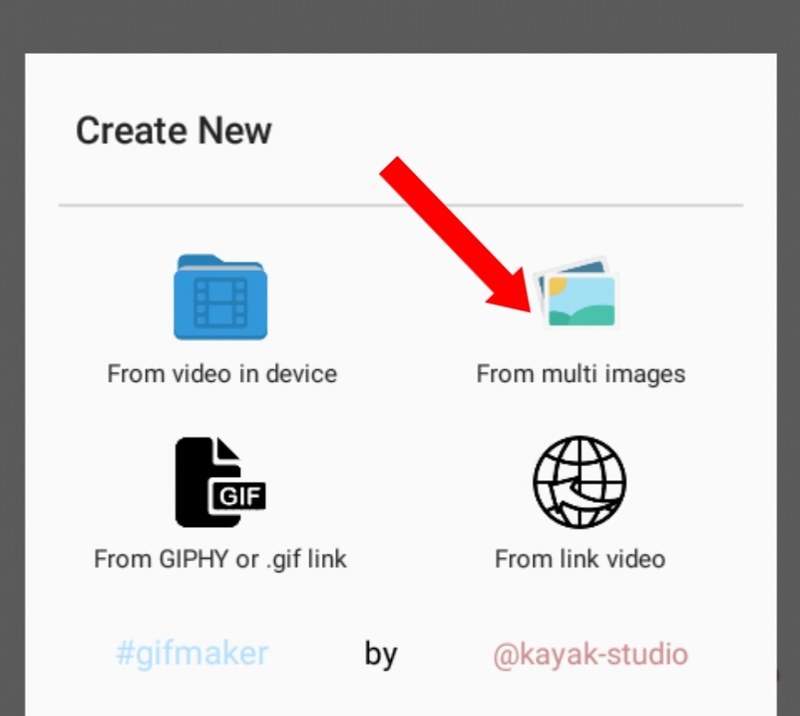 Graphic Interchange Format(GIF) is one of the amazing image format these days. GIFs allow us to express ourselves and relate with others in a fun or imaginative manner. • Click create new at the top right corner. • Select Video In Device. • Adjust video to 60 seconds. • Click save at the top. 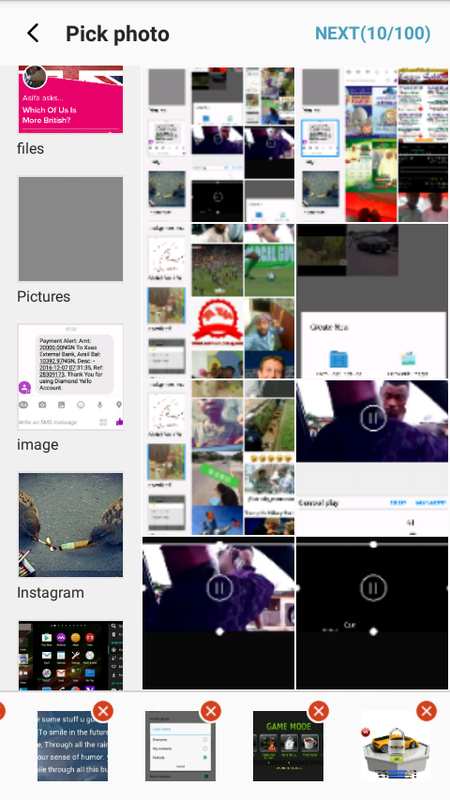 • Select From Multi Image. 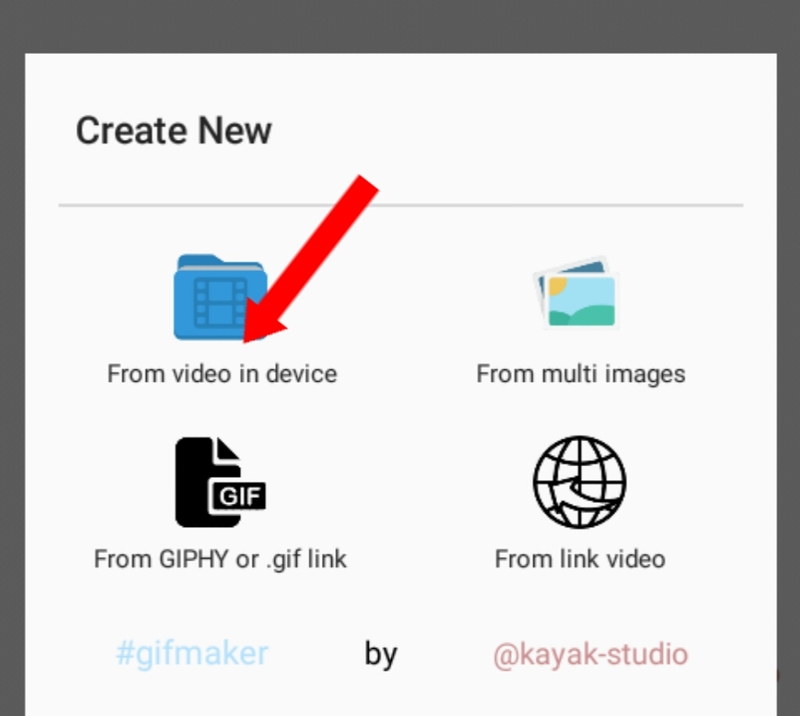 Note: Icons below each GIF are use to add speed,effects,frame,label or text,sticker,image.